2010 was really Adam Lambert's year. His smash singles Whaddaya Want From Me and If I Had You topped the charts around the world and turned Adam from a talent show contestant to a bona fide pop star. He brought us the male version of GaGa glamour and coupled with some amazing pop songs he was one of the most successful new acts of the year. We also loved him because he was proud of his sexuality showing maturity beyond his years. 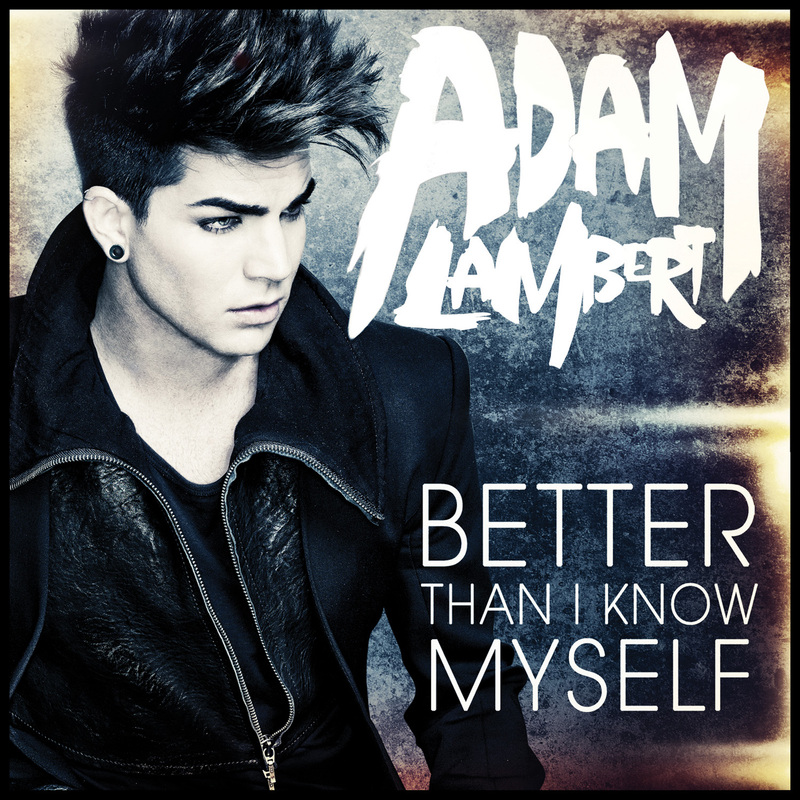 Now he's teasing us with what he'll be releasing in 2012 - his new single Better Than I Know Myself which is taken off his highly anticipated second album Trespassing. Lambert describes Trespassing, which he executive produced as "an exciting journey through the past two years of my life. It's been a transformative period and I really wanted to make music from what I've experienced. All these songs honestly explore the ups and downs of my reality." In addition to co-writing many of the tracks, Lambert collaborated with an all star list of award winning artists, producers and songwriters including Pharrell Williams, Dr. Luke, Claude Kelly, Benny Blanco, Bonnie McKee, Nile Rogers, Sam Sparro, Bruno Mars, Nikka Costa and BC Jean. 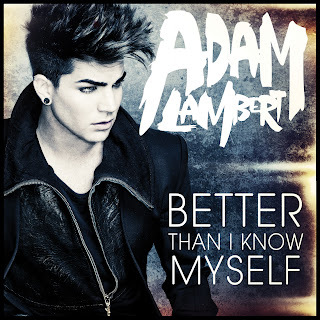 He's just released a snippet on SoundCloud off his new single and shows all the hallmarks of an Adam Lambert smash! Can't wait to hear the full version - go Adam! !